Wednesday, Sunday and Holiday are closed. Plastic surgery and Cosmetic surgery available on Wednesday afternoon. English consultation available all day on Monday and Thursday and on Tuesday and Saturday morning. 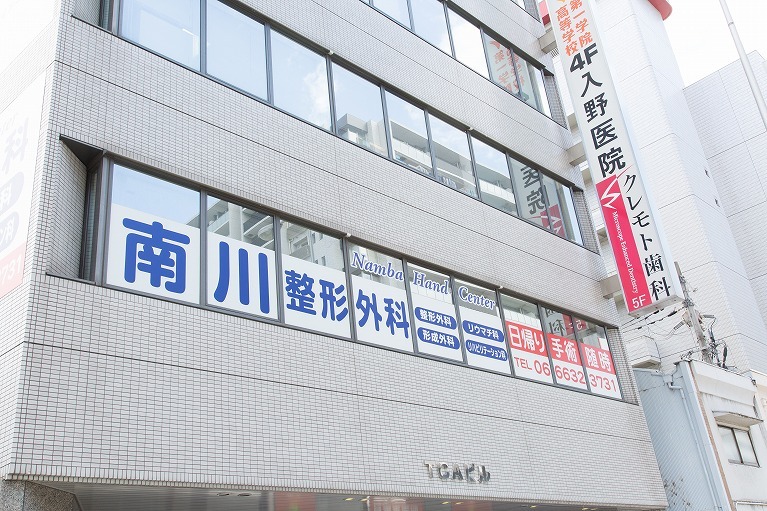 Namba Hand Center was established in March 2014 by Dr. Yoshitaka Minamikawa, MD, PhD.. Dr. Minamikawa spend two and half years in Buffalo, New York as a research Instructor at State University of Buffalo, Dept. of Orthopedics. He spend another one year at Biomechanics Lab at Mayo Clinic in Rochester, Minnesota. He is a specialist of finger joint reconstruction for degenerative condition and rheumatoid deformities. He has been invited many international meetings, work shops and live surgeries and had over 70 lectures. 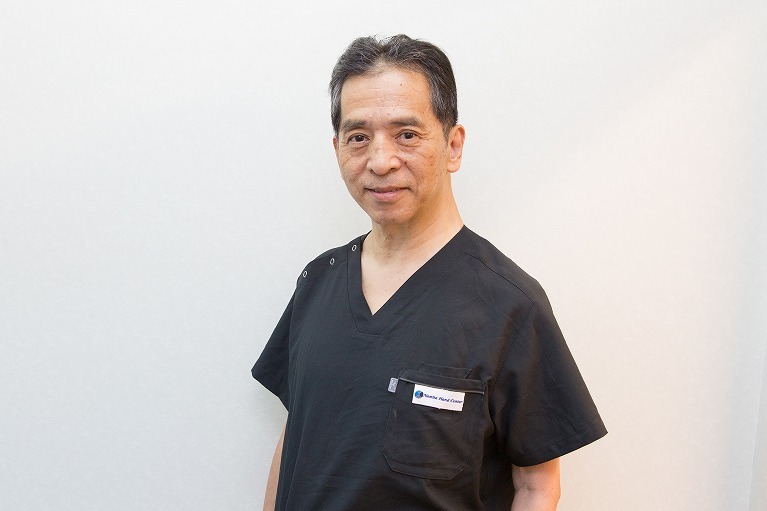 Beside Dr. Minamikawa, five board certified Orthopedic surgeons (four of them are also board certified Hand surgeon), and one board certified plastic surgeon are available. For more information, feel free to contact us at info@nambahandcenter.com.